Huey & Sal. 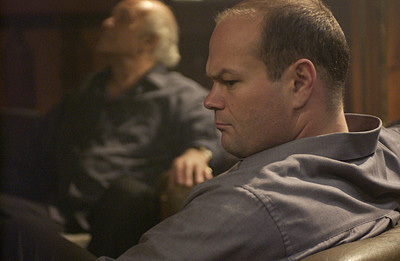 Chris Bauer as Huey Farrell and Mark Margolis as Sal Minetta . Wallpaper and background images in the The Black Donnellys club tagged: the black donnellys image picture pilot chris bauer huey farrell mark margolis sal minetta.